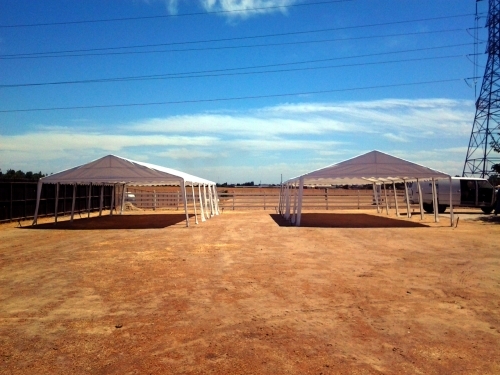 PROUDLY SERVING THE VALLEY QUALITY RENTALS SINCE 1998. 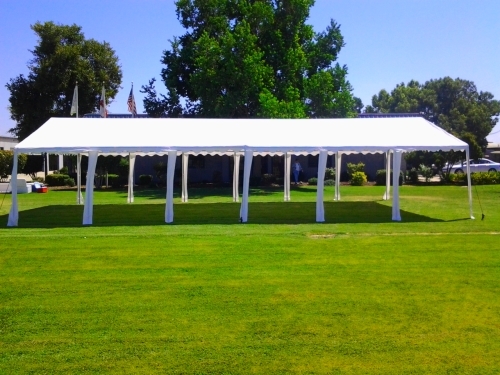 Mina's Party Rentals offers round tables, long banquet tables, table linen, chairs, chair covers, tents, canopies,and portable bars for any event large or small. We offer competitive prices and flexible delivery schedules and can customize our services to fit your needs. From finding a venue,to recommending and hiring vendors, you can count on us. 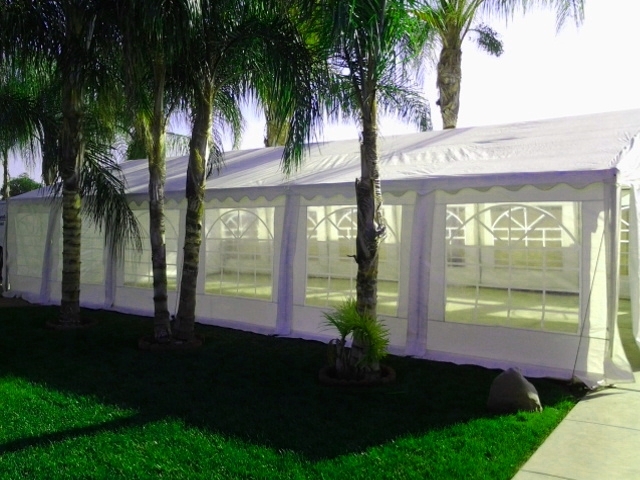 We take pride in providing our customers with the safest and cleanest rental products in the valley so let Mina's Party Rentals make life a little easier for you and help you host your next party! 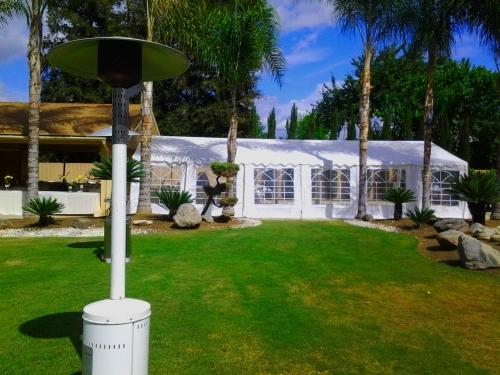 Party Rentals, Table Rentals, Canopy Rentals, Tent Rentals, Chair Covers, Tablecloths, and Chair Rentals serving Sunnyside, Fresno, Clovis, Selma, Reedley, Parlier, Dinuba, Kingsburg, Fowler, and Sanger, California.